– Owls reveals all sorts of curious and unexpected facts about the owls found in Britain, and also some oddities about those species found elsewhere. 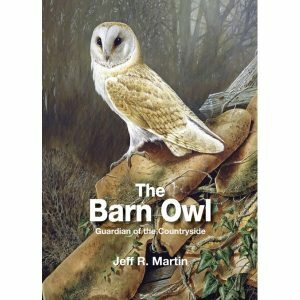 The book gives readers helpful advice on how to observe and count their local owls and how to assist in protecting them. 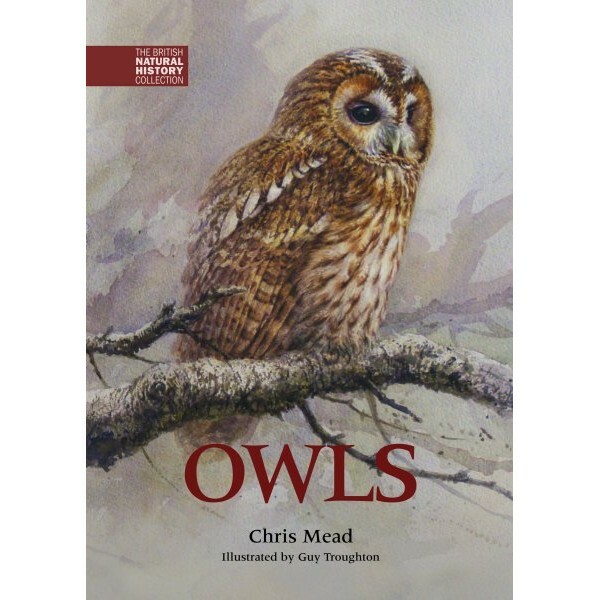 Appealing not just to keen birdwatchers but also to budding naturalists and all those with a passing interest in birds, copies of Chris Mead’s original work are still sought after. This amazingly informative book has now been redesigned and republished as the first volume in The British Natural History Collection. The original text has been brought right up to date by Mike Toms of the British Trust for Ornithology. The book is illustrated throughout bybeautiful and accurate line drawings and cartoons by renowned wildlife artist Guy Troughton. This special edition also features an eight-page gallery of stunning colour images by bird photographer Mark Hancox including his photograph of a Short-eared Owl, winner of the BirdGuides Photo of the Year 2010 competition. ‘If you want to know anything about owls then this the book for you. 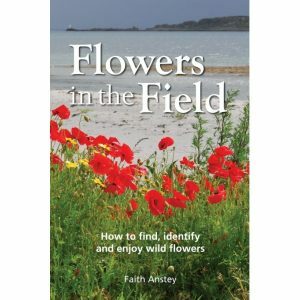 The subjects are far reaching not only for the fascinating natural history about owls but also controversial issues such as toxic chemicals and gamekeepers. The hardback covers give the book a tactile feel and is to be welcomed as are the series of colour photographs by Mark Hancox ad the cover painting, in colour, by Guy Troughton. This book is very well-written and informative, with lots of really useful information about owls, their habits and the natural history of the species. Lots of data and statistical information too. It would have been nice if there were more of the very beautiful photographs. I just enjoyed reading this before I went to bed. It is easy to read and follow the information. (Remembering the information later is not the authors’ responsibility.) I know which owls, of the so many, are “our own” now and will probably refer to it now & then when I may, hopefully, encounter some. This is an older publication about owls, but very informative. Easy to read, and worth gettting if you want to know a bit about owls.